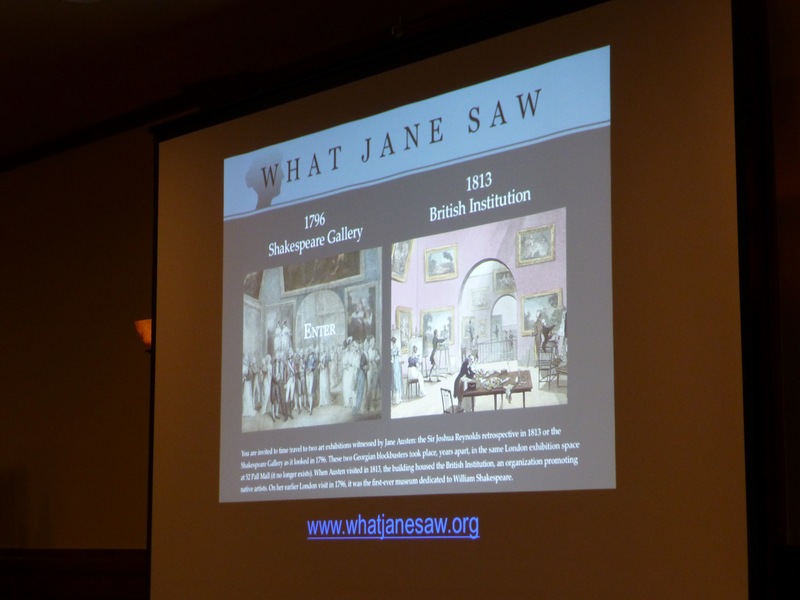 A large contingent of members and guests attended JASNA Southwest’s Winter 2016 Meeting, “Will and Jane,” on December 3 at Luminarias Restaurant in Monterey Park. 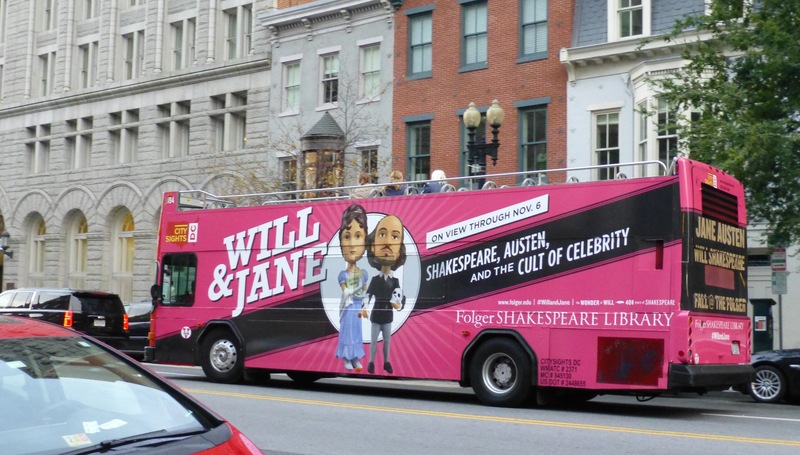 The event explored the common ground shared by Jane Austen and William Shakespeare, two of the most legendary and enduring authors. 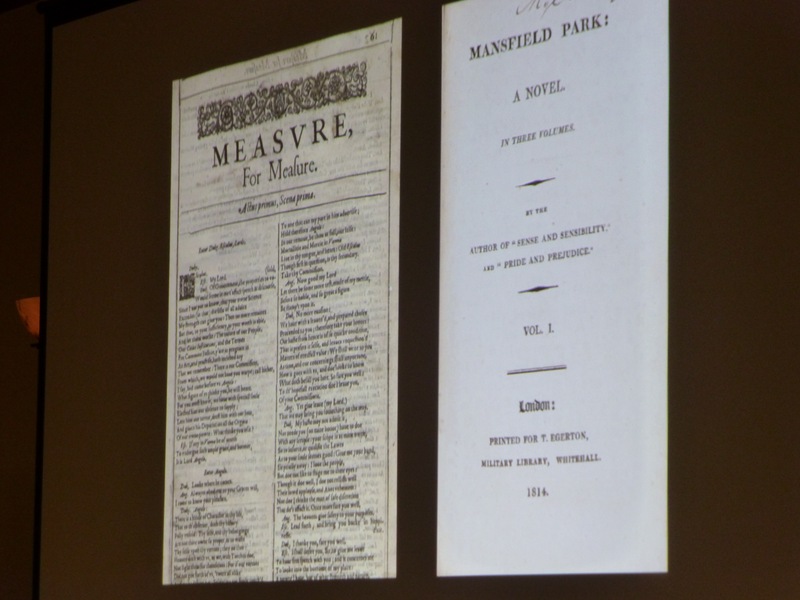 Speakers were Janine Barchas — who recently co-curated the “Will & Jane” exhibit at the Folger Shakespeare Library in Washington, D.C. — and Sarah Raff, who spoke about the similarities between Mansfield Park and Shakespeare’s Measure for Measure. Read a full recap, view photos, watch video and listen to audio from the Winter 2016 Meeting in our events archive section.